Come celebrate with local kid’s author Sue Lowell Gallion as she shares her new book, Pug Meets Pig! 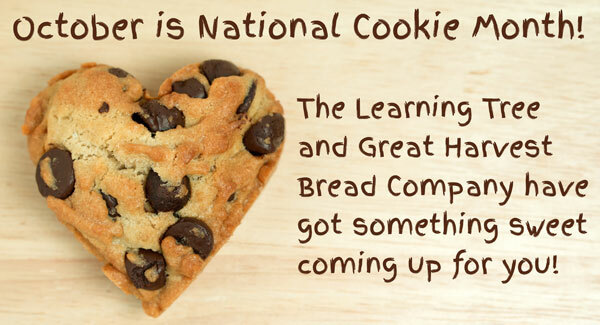 It all happens at Corinth Square Learning Tree this Saturday, Oct. 1st at 10:30am. Pug Meets Pig is Sue’s first book and it’s hitting the shelves now. 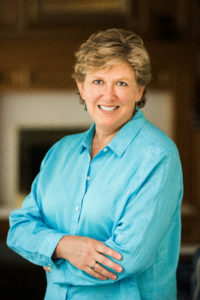 We couldn’t be happier to celebrate with this amazing Leawood author! Join us Saturday October 1st as we welcome Sue Gallion for story reading, coloring, and book signing. This is a free event. 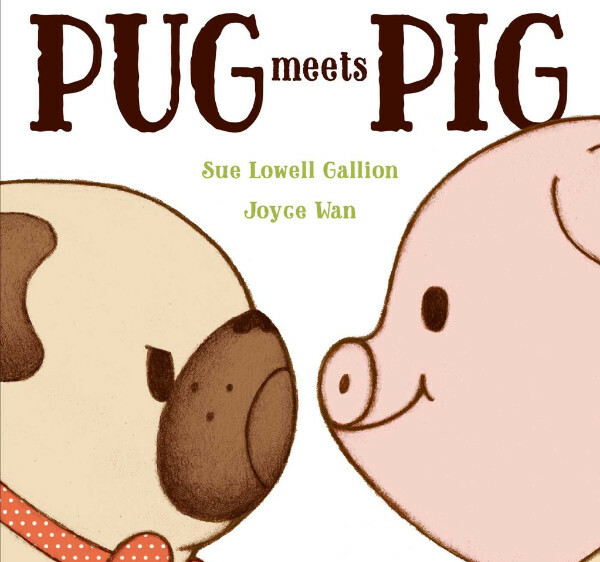 Learn more about local author Sue Gallion and her new book Pug Meets Pig on our blog! Work With Us At The Learning Tree! We are always looking for enthusiastic candidates to join our talented retail staff of toy and playtime experts. We’re currently interviewing for seasonal, full, and part-time openings for Sales and Receiving/Stock positions. Click here for an application or stop by to pick one up. Thursday Sept. 29, 10:30am – Corinth Square: Music & Movement with Jenny is CANCELED this week. Jenny will be back next week, Oct. 6th. Yay! Saturday Oct. 1, 10:30am – Corinth Square: “Pig Meets Pug” Storytime and Book Signing – Come celebrate with local kid’s author Sue Lowell Gallion as she shares her new book “Pug Meets Pig.” Corinth Learning Tree welcomes Sue for story reading, coloring and book signing. Books available for purchase. Saturday Oct. 8, 8:30am – Park Place: The Moustache Dash Walk/Run 5k is back at Park Place and we’ll be open at 8:30a.m. to greet all you hairy contestants and supporters! Click here to sign up or get more information. Questions? Call our stores or email us anytime at info@the-learning-tree.com and we’ll be happy to help you.